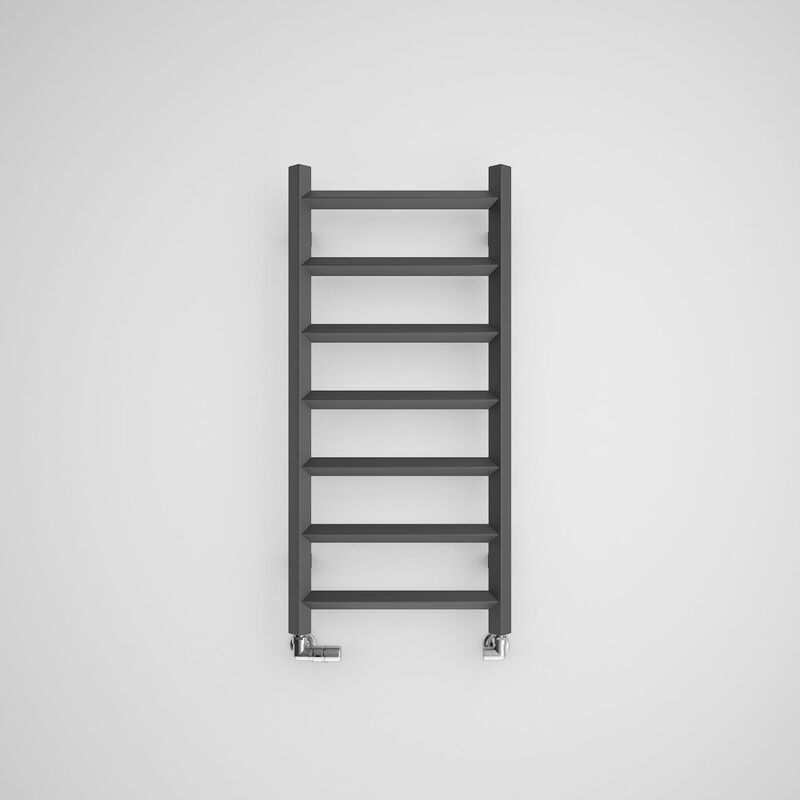 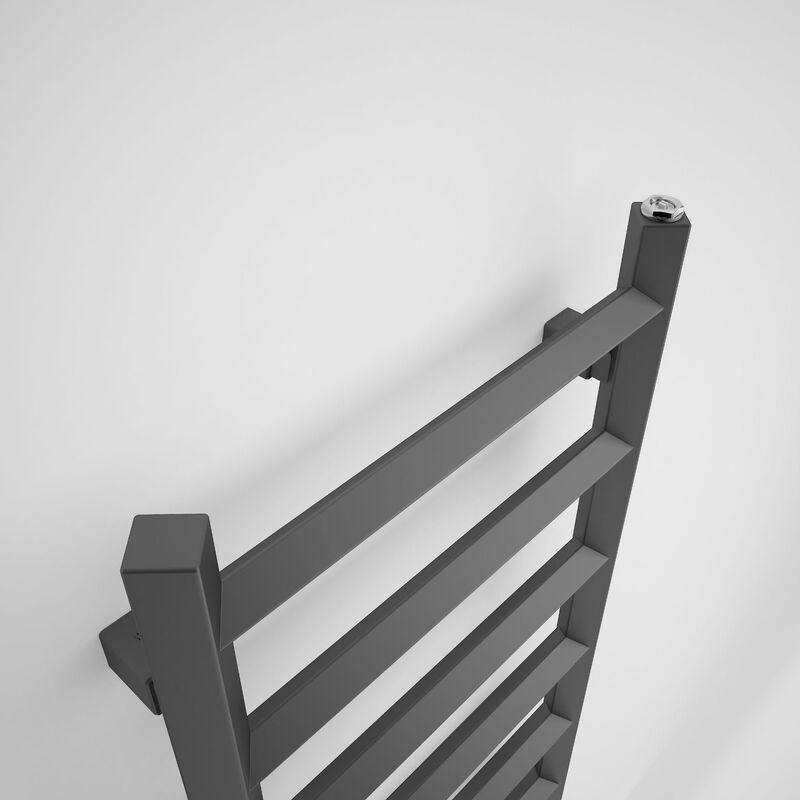 A subtle change of profile arrangement allowed us to create a unique radiator form. 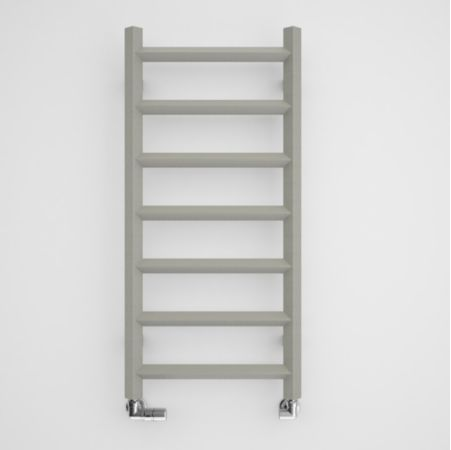 A form both familiar and different from all other towel rails. Crystal offers functional arrangement of profiles and can make a statement in any bathroom, kitchen or recreational space. 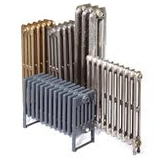 This slim line radiator is 400mm wide - also available in 500mm width. 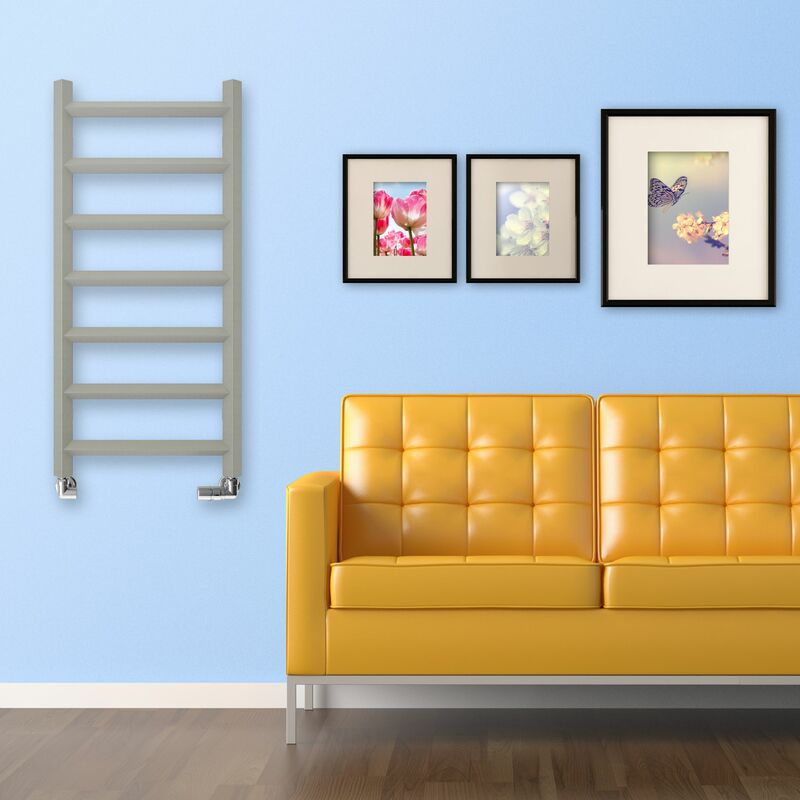 The Crystal Slim Line Heated Towel Rail from Period Style is available in 1 height; 840mm and in two colour options. 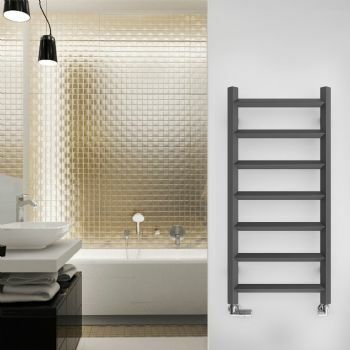 Please Click Here for Technical Specification Data Sheet on the Crystal Slim Line Heated Towel Radiator at 840mm.